LCCI Award of The Year 2008. 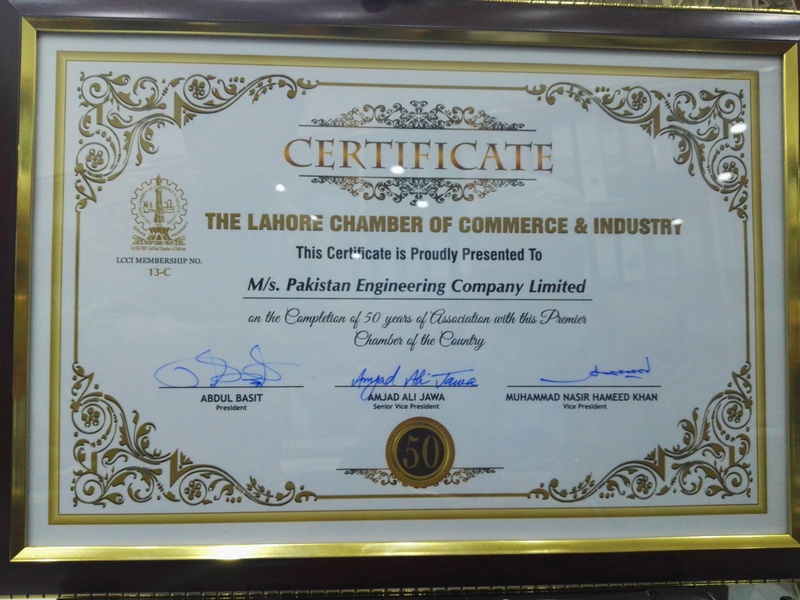 LCCI Award for completion of 50 years. Karachi office:CDC House, 99-B, Block B, S.M.C.H.S.,Main Shahra-e-Faisal, Karachi – 74400. Lahore office :Mezzanine Floor, South Tower, LSE Plaza, 19-Khayaban-e-Aiwan-e-Iqbal, Lahore.